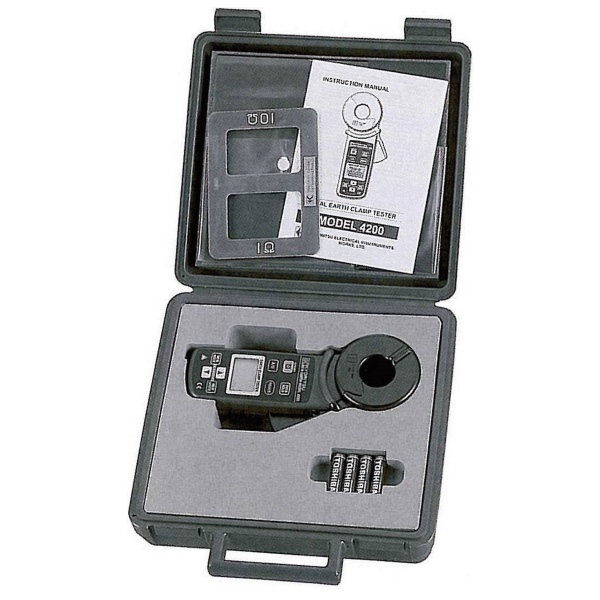 Capable of measuring earth resistance levels between a range of 0.05 and 1500Ω with high accuracy, it can also be used to gain a reading of AC current levels. 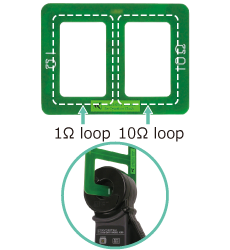 The KYORITSU 4200 includes large jaws which are designed for clamping directly onto a targeted testing application. 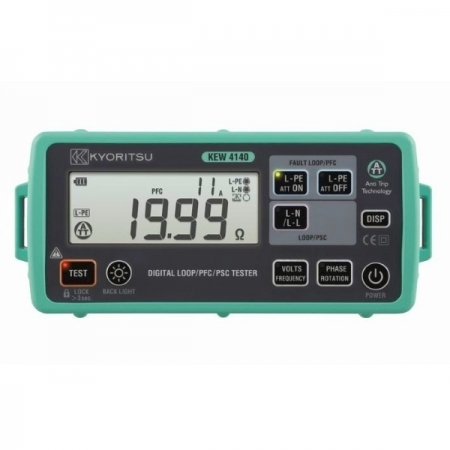 You can use the KYORITSU 4200 Digital TRMS Earth Resistance Clamp to carry out earth resistance testing procedures without the need to use auxiliary earth spikes. 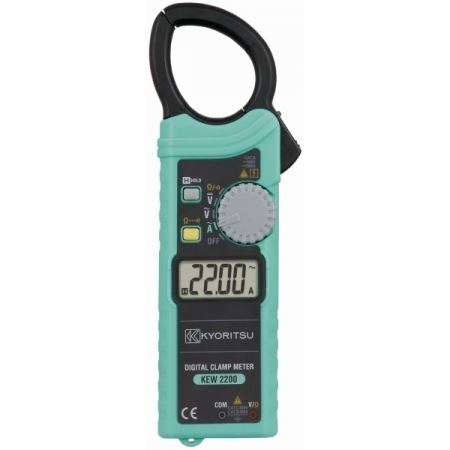 It is capable of measuring earth resistance levels between a range of 0.05 and 1200Ω with high accuracy, it can also be used to gain a reading of AC current levels. The KYORITSU 4200 includes large jaws which are designed for clamping directly onto a targeted testing application. 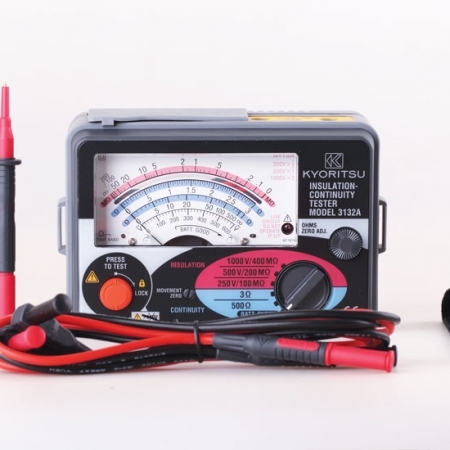 Calibration of the Kyoritsu 4200 can be checked before taking measurements by using the supplied Test Fixture/Resistor. 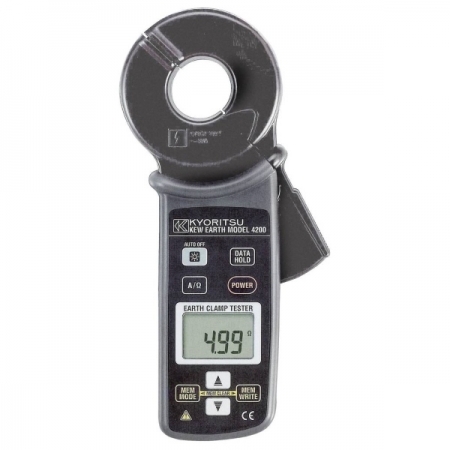 With built in noise checking, the KYORITSU 4200 Digital TRMS Earth Resistance Clamp is able to filter out noise problems and maintain accurate results. 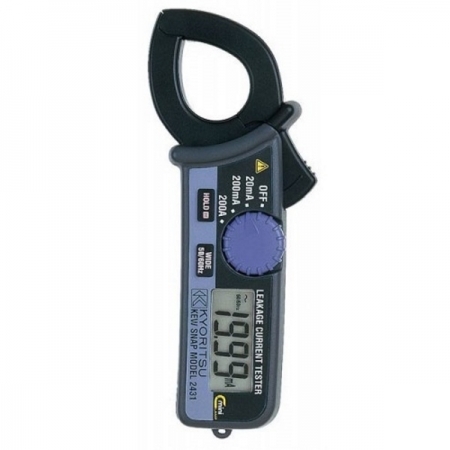 These results are also able to be stored directly on the tester (it features memory for 100 readings) and other additional features unique to this earth resistance clamp meter include a buzzer function, data hold and a backlit screen. 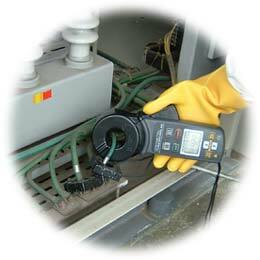 • Noise Check Function – A function to detect current, which effects on an earth resistance measurement and display “NOISE” mark on the LCD. • Memory function – Save and display up to 100 measurement data. AUD $330.00 AUD $271.82 • ( AUD $299.00 inc. GST ) Sale!